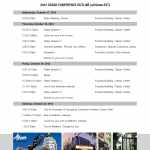 Above are links to the CFP and the Conference Program. Below is a link to the abstracts. 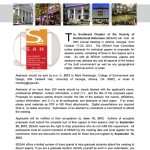 Post by Southeastern Society of Architectural Historians (SESAH).